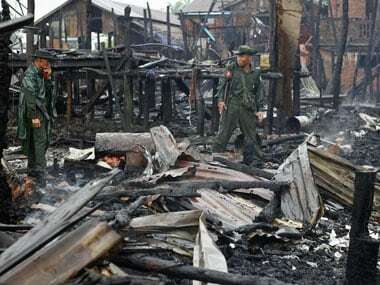 Yangon: Myanmar's government has formed a commission to investigate the causes of recent sectarian violence in which at least 83 people were killed. President Thein Sein's website announced the commission Friday, more than two months after the June clashes between Rakhine Buddhists and Muslim Rohingyas that displaced tens of thousands of people. 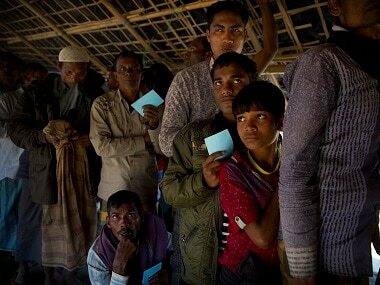 A probe panel has been set up to look into the Myanmar violence. The 27-member commission will be headed by a retired Religious Affairs ministry official and include former student activists, a former UN officer and representatives from political parties and Islamic and other religious organizations. 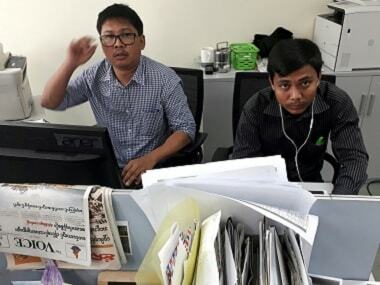 They include several government critics who served jail time as political prisoners, including the widely respected activist and comedian Zarganar, and Ko Ko Gyi, who helped lead a failed student uprising against the former junta in 1988. The commission is tasked with proposing solutions to the longstanding hatred between the two communities and is to submit its findings by Sept 17. UN Secretary-General Ban Ki-moon welcomed the establishment of the commission, which "could make important contributions to restoring peace and harmony in the state and in creating a conducive environment for a more inclusive way forward to tackle the underlying causes of the violence, including the condition of the Muslim communities in Rakhine," UN deputy spokesman Eduardo del Buey said late Friday.